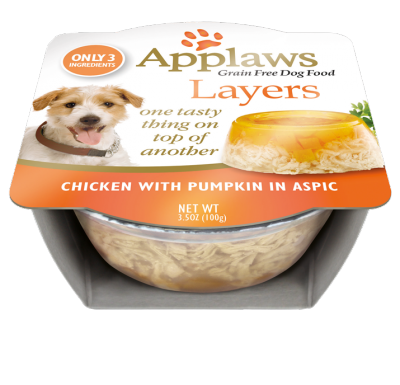 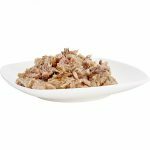 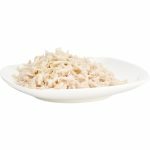 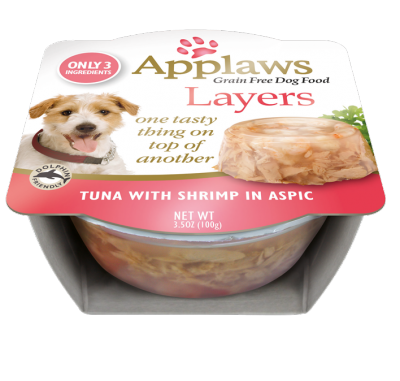 Applaws Layers combine two all-natural ingredients into a single great tasting dish. A base layer rich in Chicken is topped with an exciting garnish of Pumpkin. 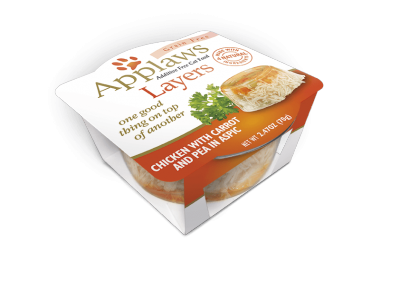 It’s then enveloped in a soft natural jelly so that the layers are revealed as the dish is served. 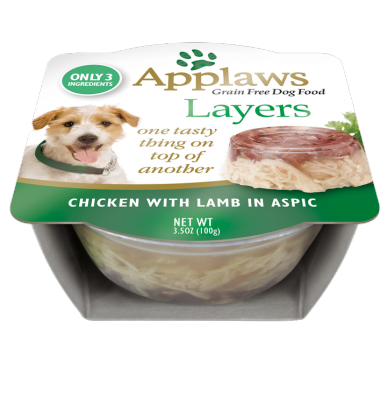 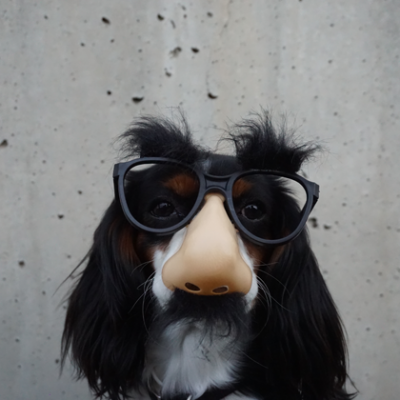 Made with Natural Ingredients, Applaws is a complementary pet food for adult dogs, feed alongside a complete wet or dry food for a balanced diet. 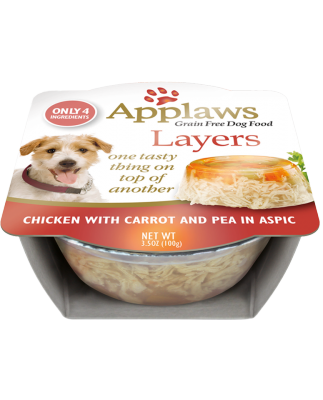 This product is intended for intermittent or supplementary feeding only.